Years ago, when I was young we all went to the movies, which we called 'the pictures' on a Saturday afternoon and if you watched us all leave you'd know what kind of movie we'd seen. If we were all slouching and talking out the side of our mouths it had been something with Humphrey Bogart, but if we were strutting and swaggering it must have been a Western probably starring John 'The Duke' Wayne. Our skinny twelve year old bodies were, in our mind's eyes, six foot four and Texas tough as we drawled 'Hey, you in the jail', imaginary six-shooter worn high on the right hip. Mind you, in just a few years we added squinched eyes and tried to be Clint Eastwood. My point is that those movies with their rough morality had a huge impact on our impressionable little minds. We desperately wanted to be in them - as the lumbering Duke, the anxious Gary Cooper or the weasely Lee Van Cleef. Now we have the chance, all of us, to be part of a real actual Western movie. Prince-Wright Productions, the brain child of Jordon Prince-Wright, and the producers of the much-acclaimed and much-awarded Red Dirt; The Toy Maker; Not Their Boots and La Chienne Francaise. 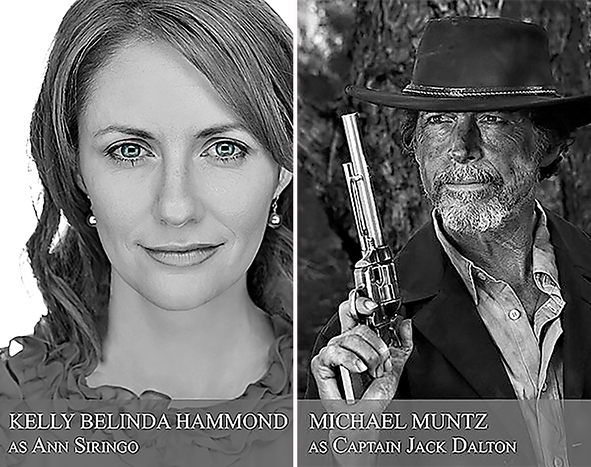 He and his not-for-profit team of directors, writers and producers have a new project - The Decadent and Depraved, a Western set here in the Old West. 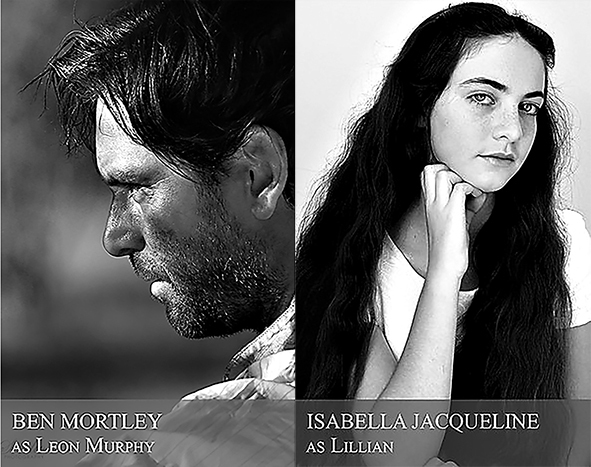 The lead actor, Logie-nominated Perth actor Ben Mortley (McLeod's Daughters) says of the venture: "It tells a violent revenge story set in the harshest of outback environments. It tackles some of the harsh realities that faced white settlers, delves into ideas of good and evil, and also has some fascinating Indigenous content". Written by Swedish auteur Axel Karlsson who has spent a good deal of time researching the Western Australia of 1880 treading a fine line between historical accuracy and imaginative, fictional narrative. Some details: the cast includes such luminaries as Michael Muntz, Steve Turner, Dean McAskil, Mitchell Page, Michael McCall, Clarence Ryan, Isabella Jacqueline and Noel O'Neill. The Producer/Executive Producer/Director is Jordon Prince-Wright, who at only 19, has already carved a substantial reputation. The project is vast, with vast possibilities and potential, all it needs is funding which Prince-Wright Productions is throwing open to you and me. The budget is set at a very manageable $20,000. This doesn't seem like a lot, and in terms of film-making costs it's not. The shires of Yalgoo and Leonora have provided invaluable support, the traditional owners have given their blessing and permission to film on the land and many others have offered support in kind. The $20,000 will be used for catering, properties, set building, wardrobe, make-up and hair, special effects and armoury, camera and equipment hire and so on. You may be old enough to remember that Paul Hogan did something similar in those pre-crowdsourcing days to finance Crocodile Dundee. And that turned out pretty well. I'm not making comparisons, of course, but who knows? Donations to this excellent project start as low as $5 and the details may be found here.